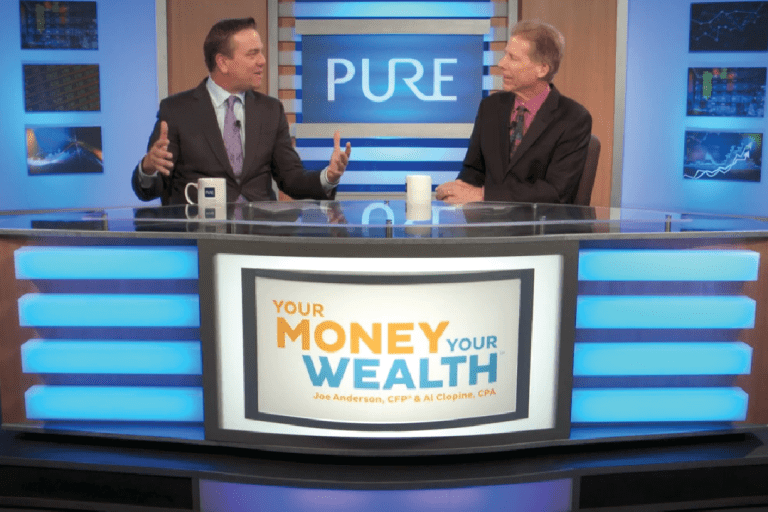 Social Security Secrets | Pure Financial Advisors, Inc. The numbers are staggering. Each day, 10,000 people are reaching retirement age and becoming eligible for social security benefits. The vast majority of those people have no idea how to maximize their benefits. 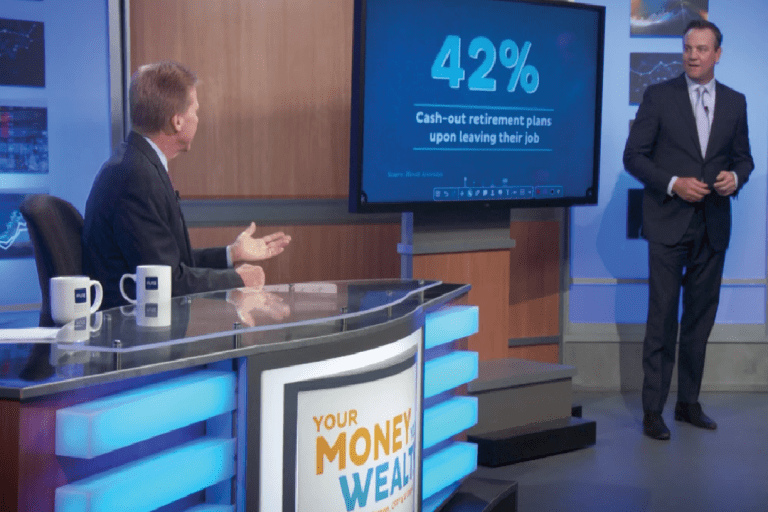 Financial experts Joe Anderson and Alan Clopine draw on their decades of experience to highlight Social Security secrets that could help put more dollars in your pocket during retirement. (4:00) – Who is Eligible for Social Security? (6:40) – If I claim Social Security benefits while working before my full retirement age, will my benefits be reduced? (15:35) – Social Security Secret #1: There is no advantage to collecting your own Social Security benefit later than age 70. 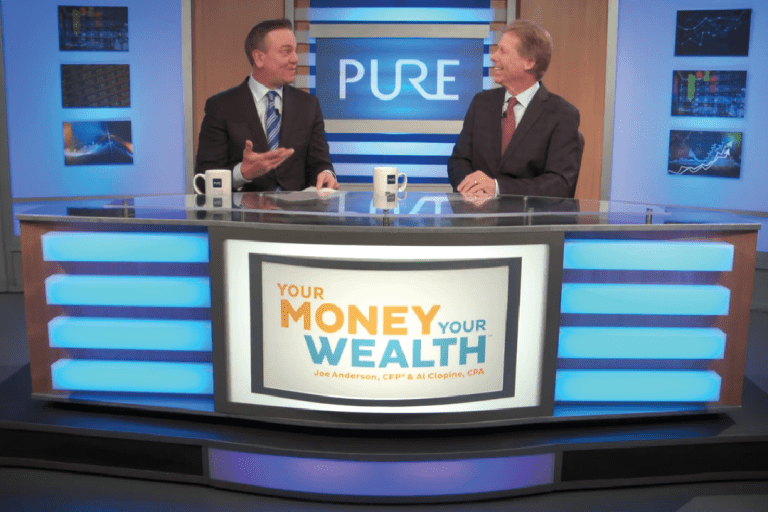 (16:20) – Social Security Secret #2: There is no advantage to delaying spousal or survivor benefits until after your full retirement age. 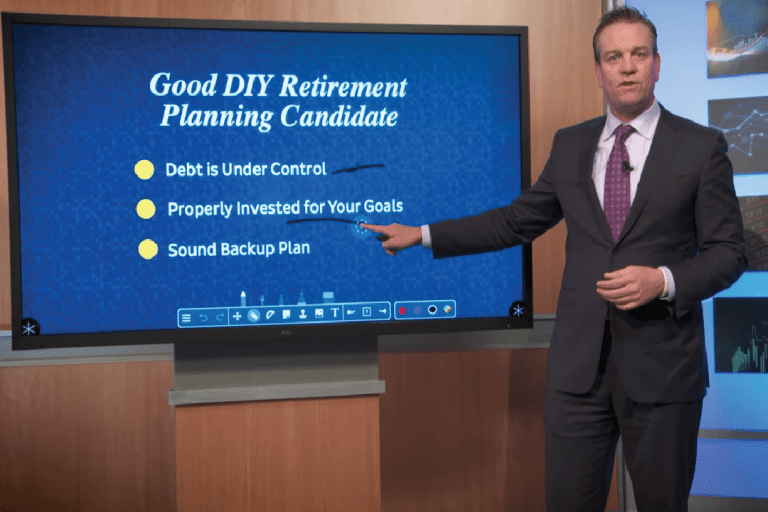 (17:30) – Social Security Secret #3: You can “repay and replay” but only within one year. 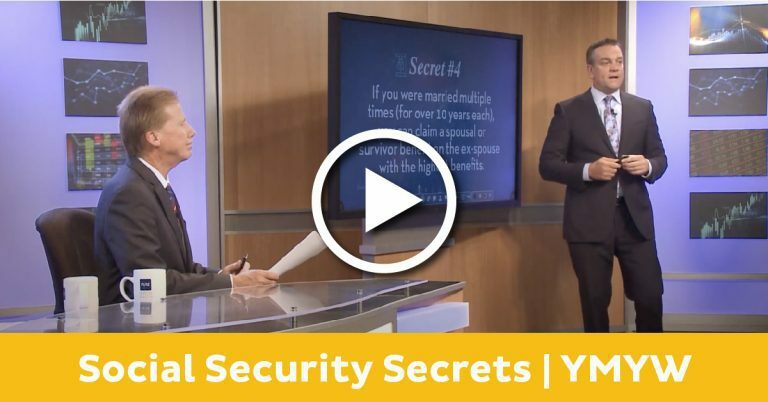 (17:50) – Social Security Secret #4: If you were married multiple times (for over 10 years each), you can claim a spousal benefit on the ex-spouse with the highest benefits. (18:20) – Social Security Secret #5: If you were 62 before January 2, 2016, you may be able to take a full spousal benefit at or after full retirement age while letting your retirement benefit grow through age 70 (Old File & Suspend Rule). (19:15) – VIEWER QUESTION – My wife and I are 60 years old. Would it work out better financially for us if we took her Social Security at 62 and invested all of it rather than waiting until her full retirement age to claim the benefits? (21:01) – VIEWER QUESTION – I want to keep working until I’m 70. I make $150,000 a year as a consultant. Will it be worth it for me to keep working or will it cause me to net less because of the taxes I will pay on my Social Security benefits and my income?